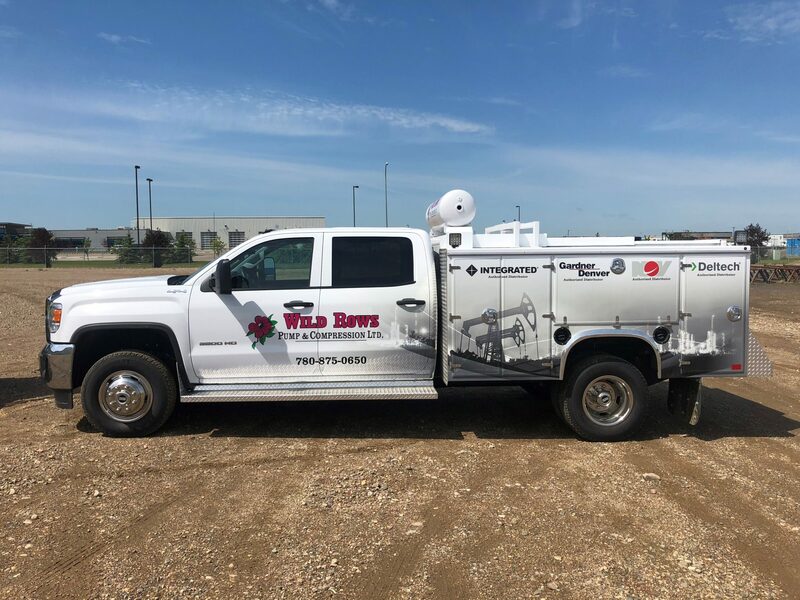 Wild Rows has been Western Canada’s first choice for surface pumping and compression services since 1997. 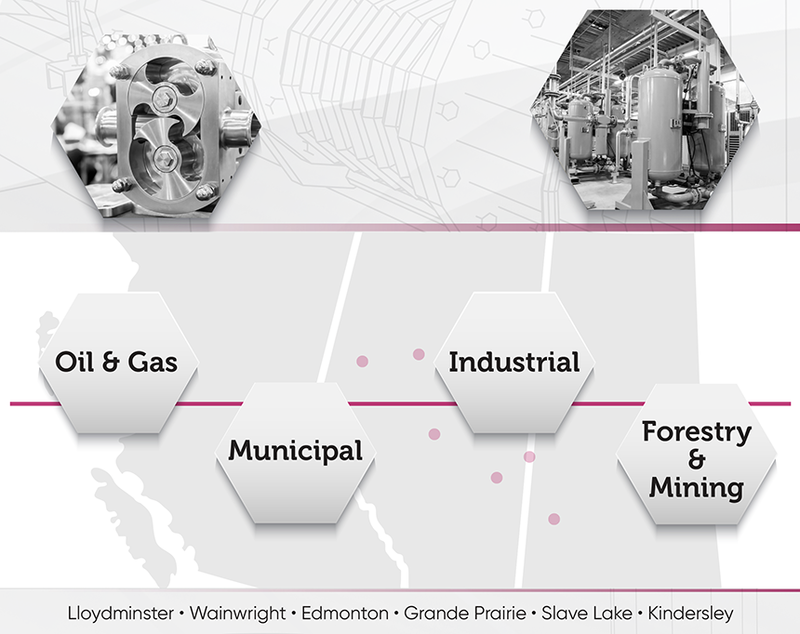 Canadian owned and operated, our team has partnered with clients throughout Alberta, British Columbia, and Saskatchewan to provide reliable equipment and exceptional results. With over 80 employees across 6 locations, the Wild Rows team is here to meet your pump and compression needs. Wild Rows Pump & Compression acts as an authorized distributer for Gardner Denver. Wild Rows is the exclusive Canadian distributer for Integrated Equipment and their innovative pulsation dampeners. As an authorized distributor we have top tiered access to products from this industry-leading manufacturer of Positive displacement, Kenetic and Progressive Cavity pumps. 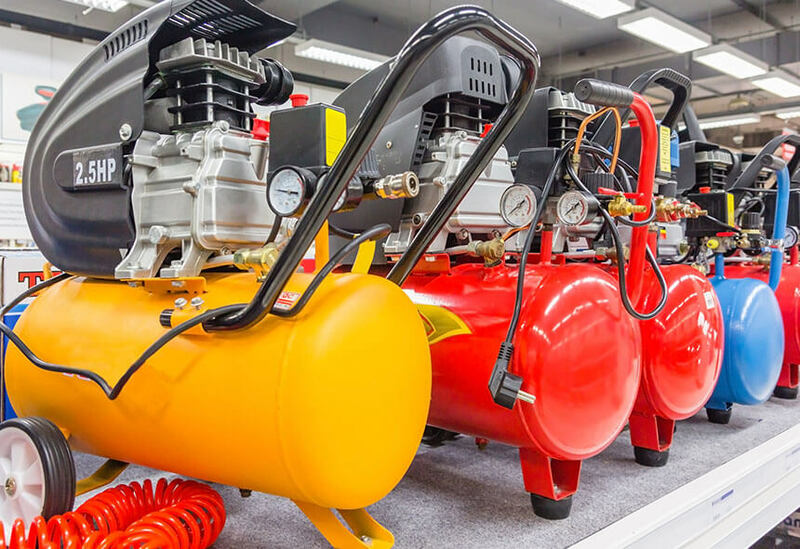 Eagle Pump & Compressor manufactures a wide range of Air, Gas, and Pump equipment with installations throughout the oil & gas industry. Wild Rows Pump & Compression carries reliable and economical filtration and dryers available in either air or gas based models. Standard Industrial Manufacturing is a specialty manufacturer of fluid end expendables for plunger pumps and centrifugal pumps. 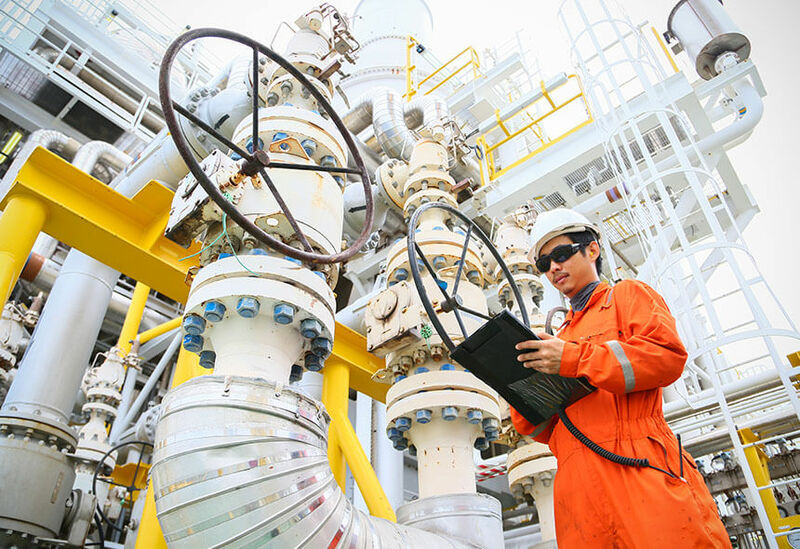 As the market-leading supplier of engineering, equipment and service solutions, FLSmidth improves performance, drives down costs, and reduces the environmental impact of operations in the Mining and Cement industries. Our team of 35 journeyman technicians with fully equipped service trucks are available 24/7 out of all 6 locations across Western Canada, meaning you never have to worry about service or repair delays. 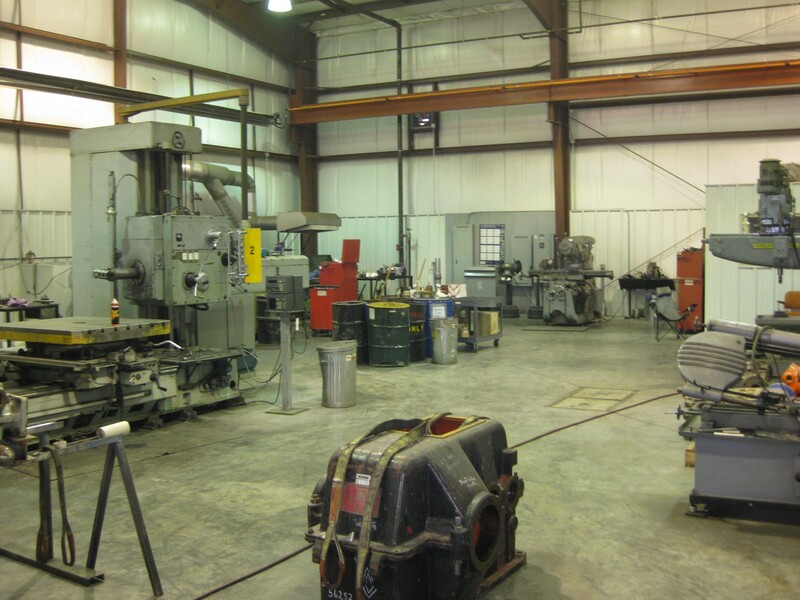 Wild Row’s in-house machine shop allows us to fully repair all equipment to OEM specifications, lowering costs and reducing downtime. All your needs in one place. 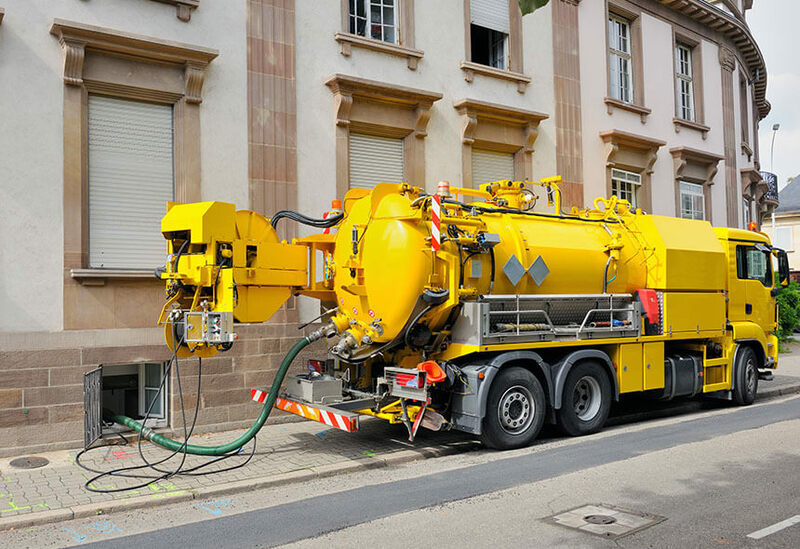 Wild Rows’ diverse inventory allows us to offer custom packages for varied pumping applications. 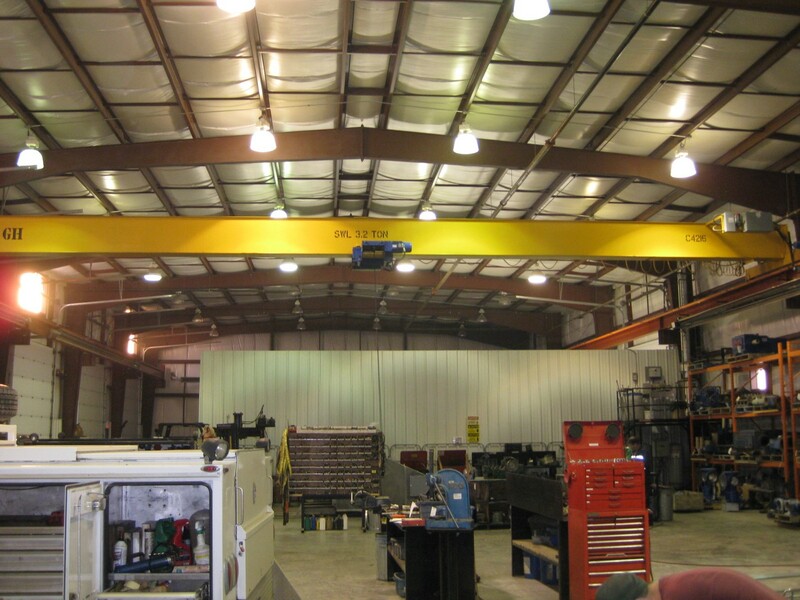 Prevent costly breakdowns and repairs with our dedicated maintenance services and programs. 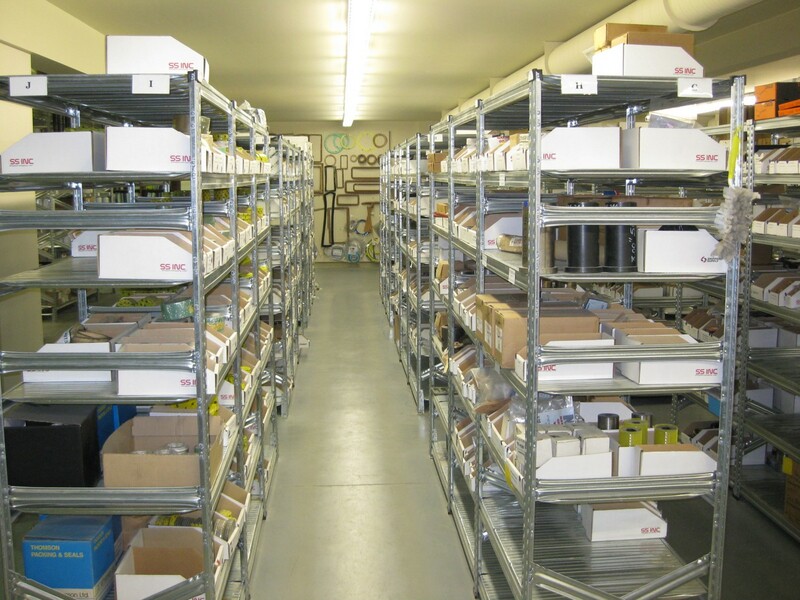 Wild Rows maintains a wide range of OEM and replacement parts at each of our branches, paired with a highly knowledgable team available for our customers. In-house repairs done by leading professionals in our fully equipped, clean, and safe work areas. 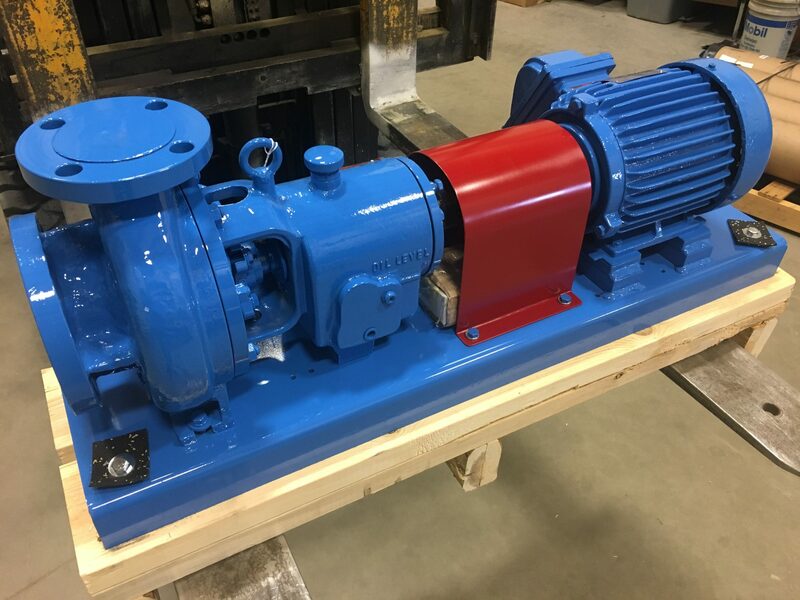 Wild Rows has a consistent inventory of reconditioned pumps and parts available for emergency situations. Wild Rows stocks the highest quality pump and compression equipment for our customers. For over 20 years, Wild Rows has taken pride in giving customers the best service in the industry. Discover our difference today!